short girl, long island. : Teach Me Something Thursday, Volume Twenty One. Since Valentine's Day is only weeks away, I reached out to some of my blogger buds to see if they had anything up their sleeve for Cupid's celebration. Sally had an awesome idea + even gives you alternate creations for the rosettes you make. Enjoy! 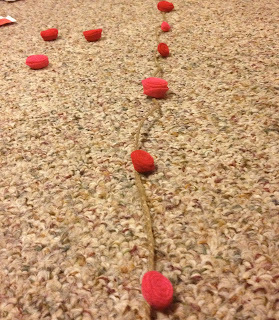 When Michele asked if I would do a TMST for Valentines Day I was super excited and knew exactly what I wanted to do. 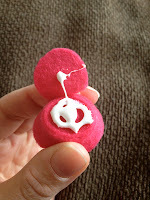 I have the heart of a crafter but the skills of, well...not a crafter. 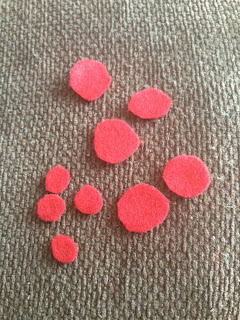 I can't sew, crochet or knit, so I am pretty much limited to cutting and gluing. 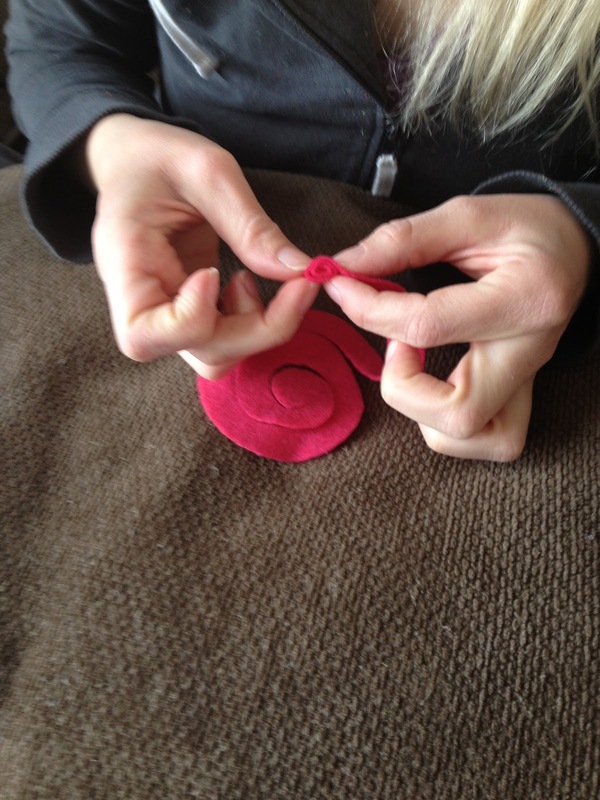 My FAVORITE craft to make are felt rosettes. 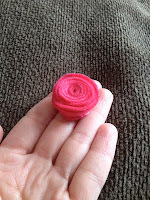 I love the way felt looks and the rosette looks difficult to make but is so easy! 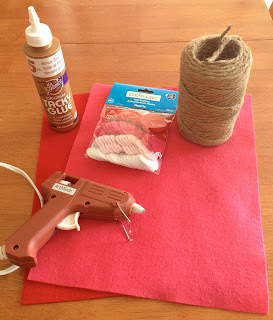 Today I will show you how to make a felt rosette garland that combines my two favorite materials: felt and jute! 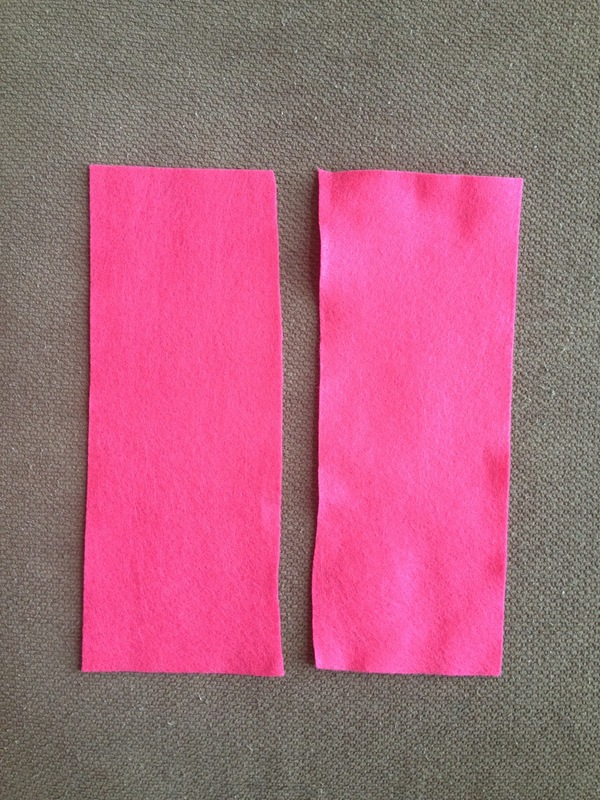 1) Cut your felt in half and then in 6 squares. 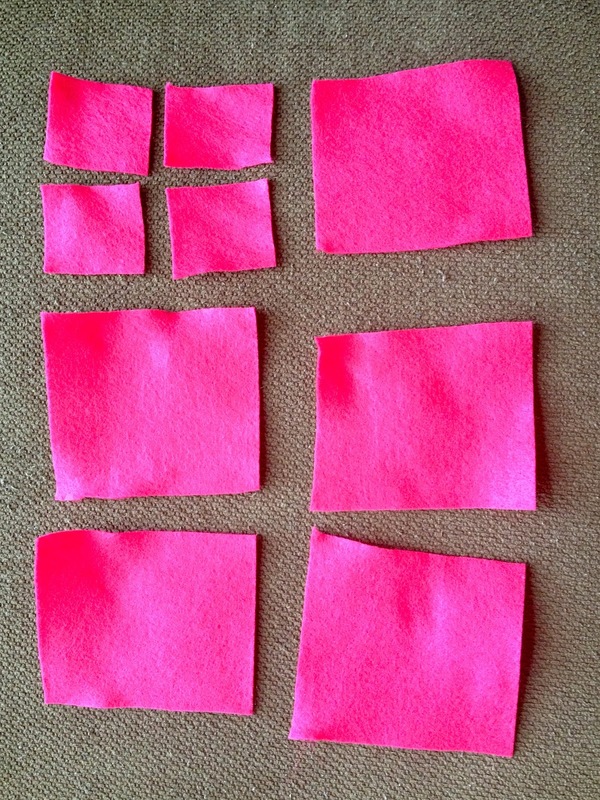 To make smaller rosettes take one of those squares and cut in to 4 more squares. 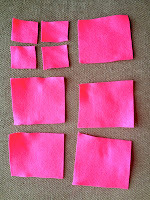 2) Cut a circle from the square. 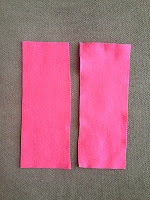 SAVE the scrap(s), you will need them for the banner. 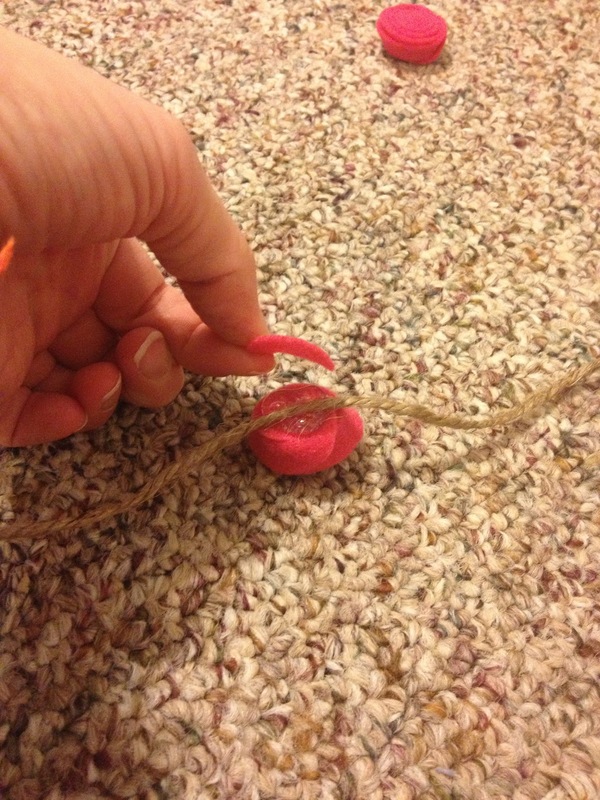 3) Cut a spiral into the center of the circle, about a half-inch wide. 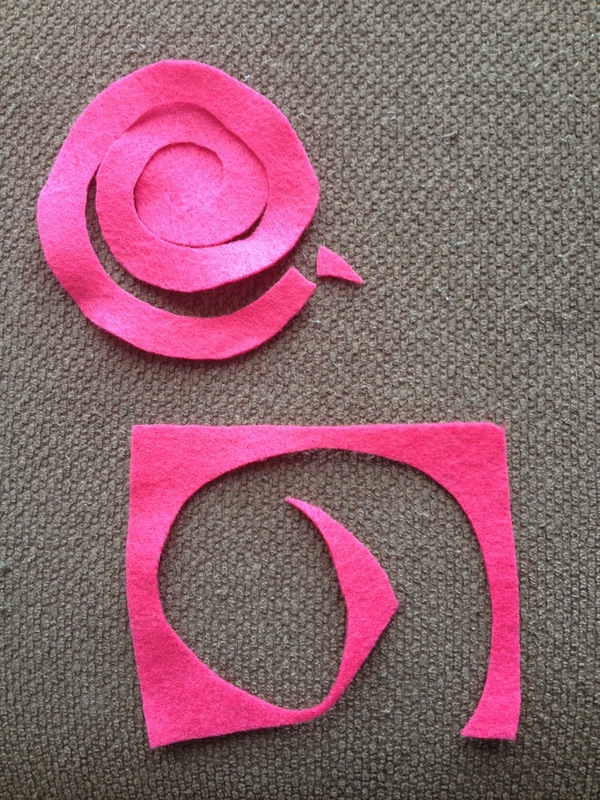 Leave a nickel-sized circle in the center. 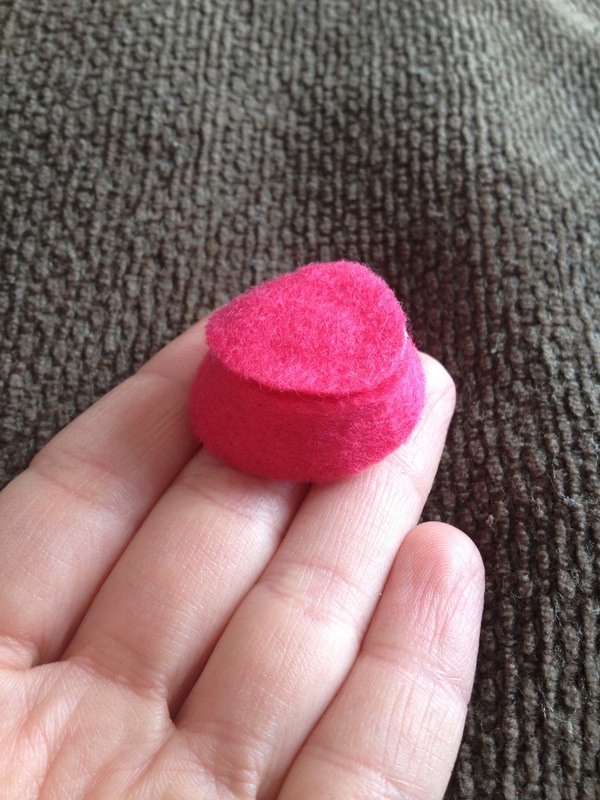 Snip the pointed tip that will be the inside of your rosette. 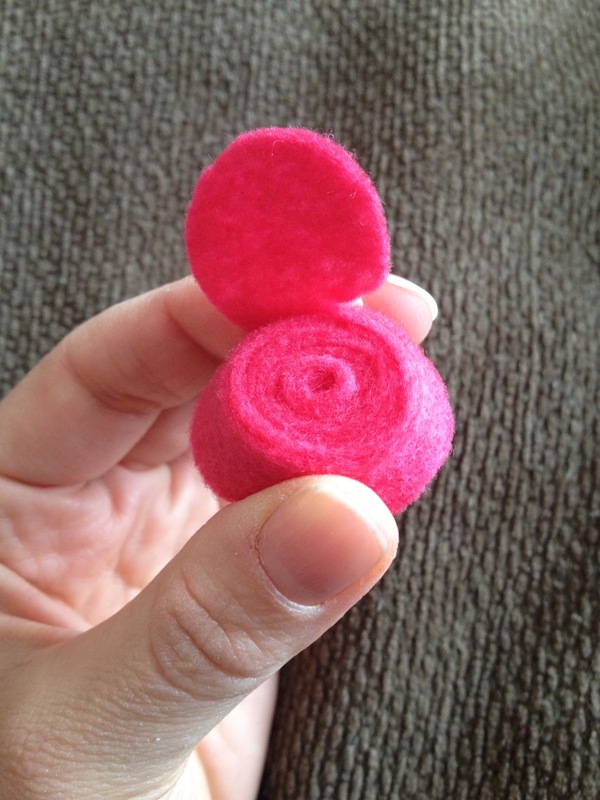 4) Starting with the outside of the circle begin to wind/roll the felt. 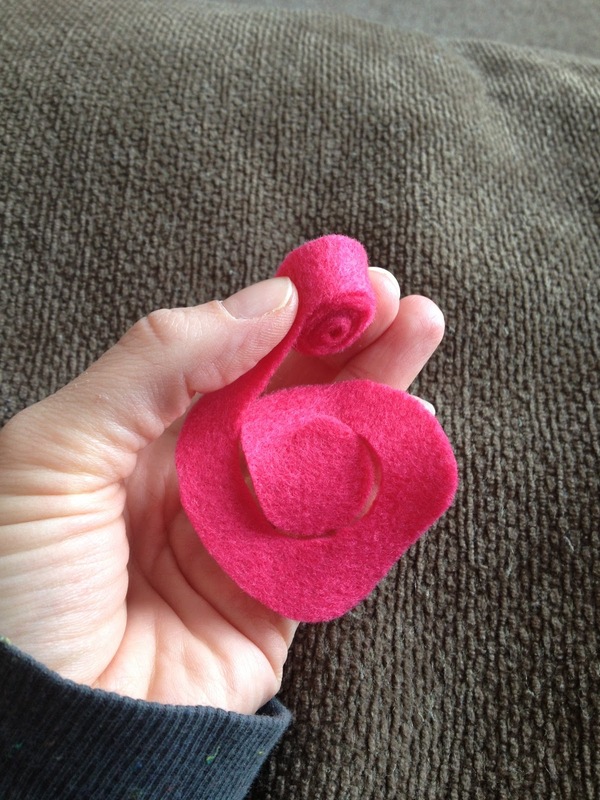 When you reach the end the nickel-sized circle will magically fold over the back of the rosette. 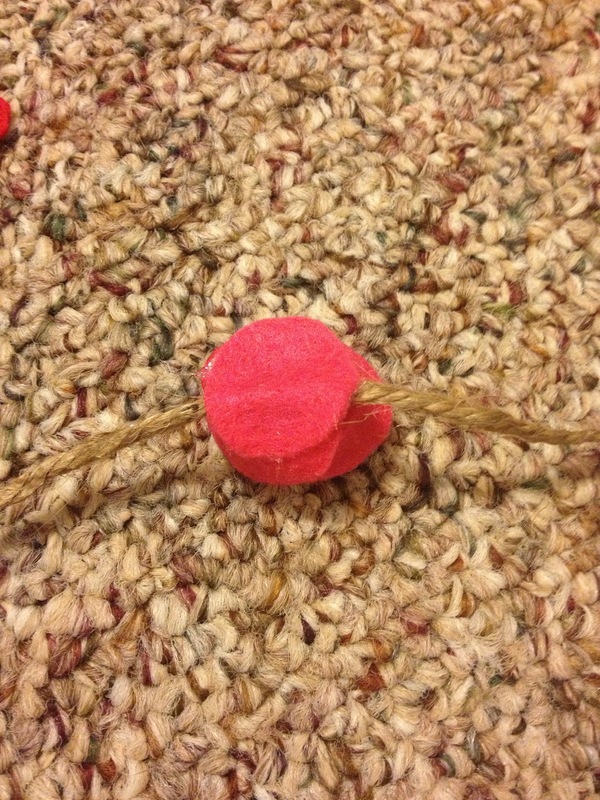 Use a generous amount of crafters glue to secure the circle in place. Make sure the glue has dried completely. Boom! You have a felt rosette for a banner, wreath, hair clip or any where else you like! Time to use your scraps! 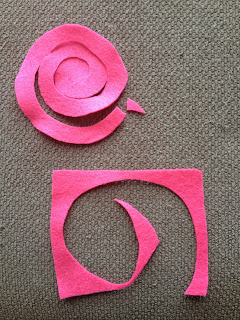 Cut circles (they don't have to be perfect) that are about the size of the back of your rosette. You will want this extra back for the banner project. 1) Measure the space that you would like to fill and cut a string of jute to size. 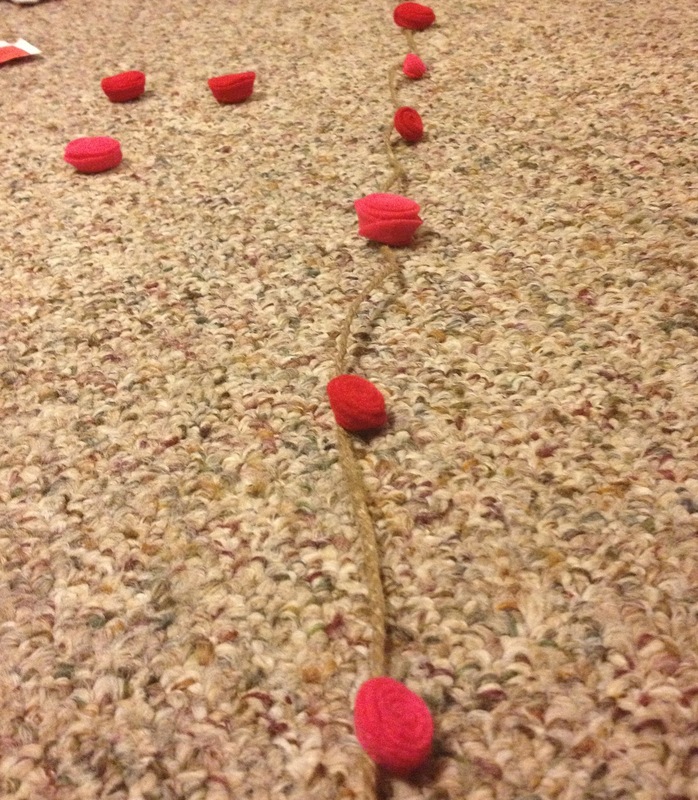 2) Lay the jute out and place your rosettes along the line where you would like them. 3) Squeeze a generous amount of hot glue on the back of your rosette. 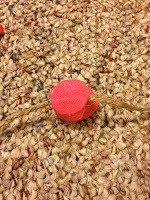 Carefully place the jute in the center of the hot glue and then top it with the circle piece of felt. Make sure it is fully attached. 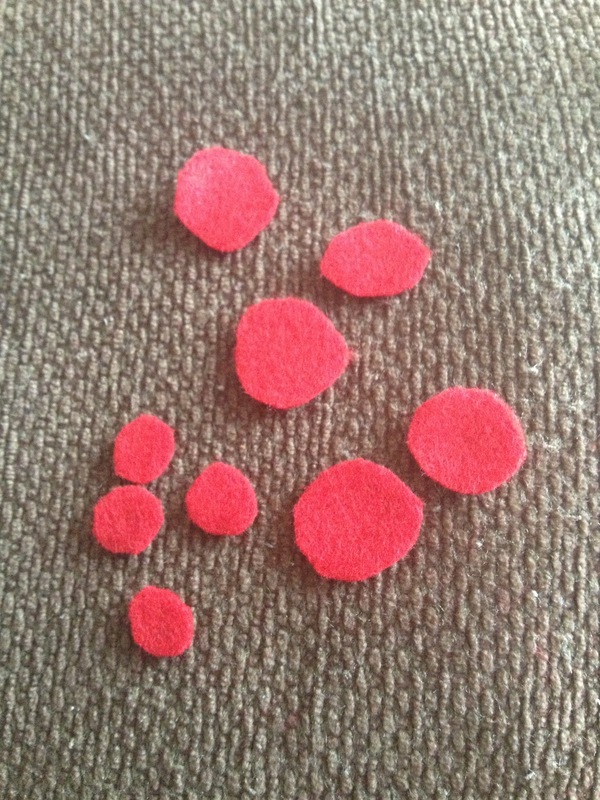 4) Continue down the line until all of the rosettes are glued in place. Make sure the hot glue is cool and dry. For more creative projects, recipes + fantastic fitness tips, head over to Sally's blog, Forward From The Heart. I actually didn't make this, my friend Sally did! Isn't it awesome? Thanks! If you have any fun craft projects, feel free to submit them to the blog to be featured!